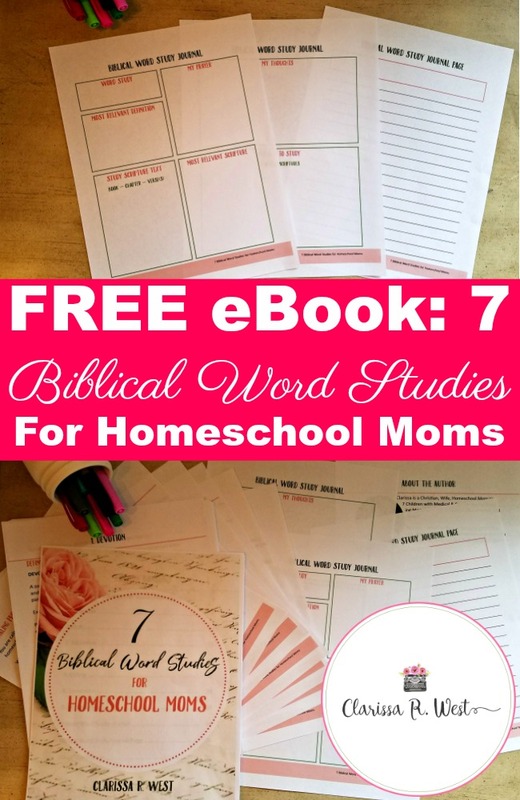 This free e-book 7 Biblical Word Studies For Homeschool Moms with printable journaling pages and the similar articles you can find published on my website are a result of my own desire to spend time in God’s Word and gain a deeper understanding of His Truths. Combining my love of words with my love of THE Word has been a powerful way for me to have Bible Study. 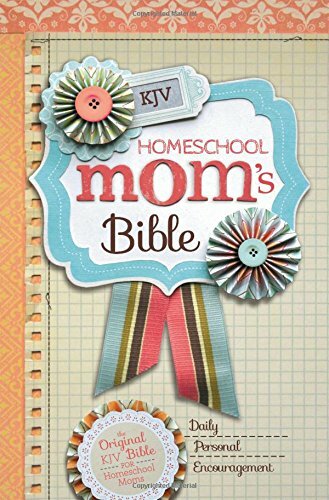 As a homeschooling mom of 7 (living) children, I know that it can be hard to devote time to reading God’s Word. I also know that homeschooling is a lot of work, so I want to make it a little easier for you to do both! That’s why I wrote this e-book and made it available for free! 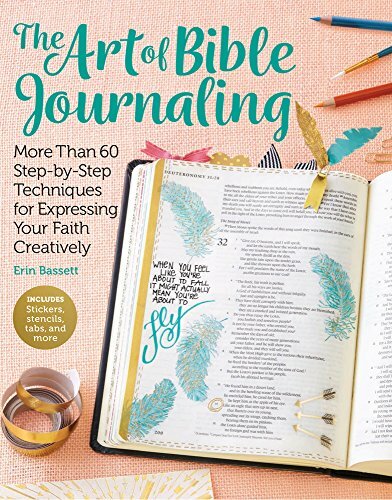 Just fill out the form to get the e-book with printable journaling pages emailed to you! 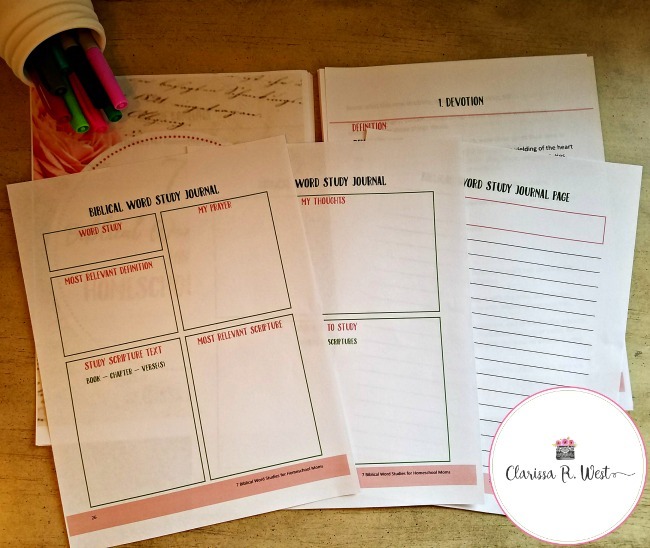 Think: Bible Study + Word Study + Short Devotional + Bible Journaling = Biblical Word Studies. 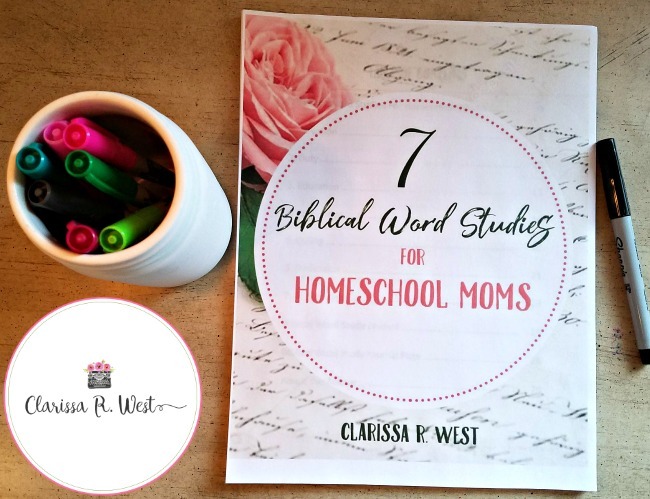 Make your way through 7 Biblical Word Studies For Homeschool Moms at your own pace, reading when you can, studying deeper when you can, and journaling when you can. My goal is to simply point you towards Jesus and make reading God’s Word part of each day! There are seven words that we will study from a biblical perspective. 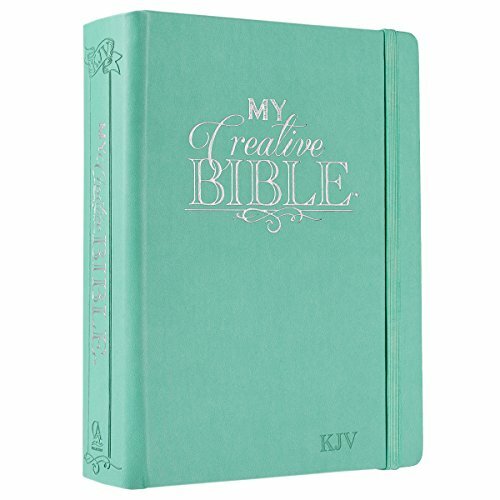 We will study the definition and relevant scriptures of each word and then conclude with thoughts and journaling prompts. 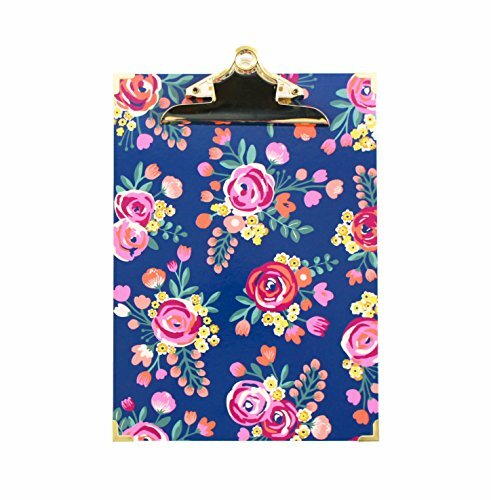 The journaling pages found at the end of this e-book can be printed and used along with each study. These seven words sum up what we all need to succeed in homeschooling our children. We must be devoted to God’s will, understand the duty given to us, learn what education and knowledge really mean, believe that we are called to do the task set before us, dedicate ourselves to doing well, and persevere through the good times and bad. Ready? Let’s start! 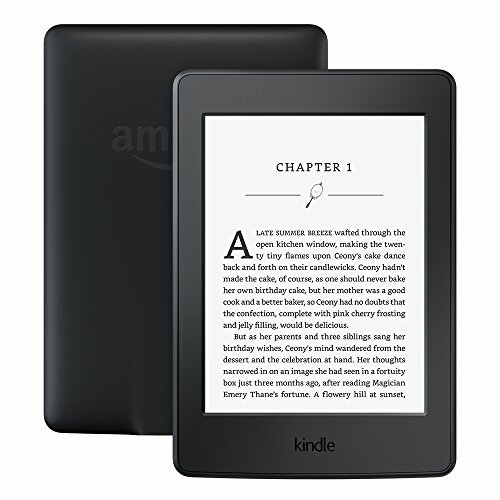 Fill out the form to receive your free ebook!